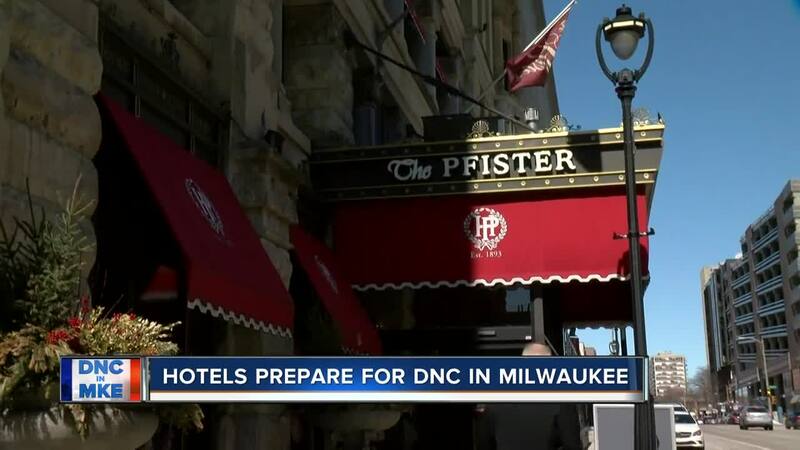 With the announcement that Milwaukee will be the host city for the 2020 Democratic National Convention, hotels are starting to get ready for the influx of people next summer. Greg Marcus, CEO of the Marcus Corporation, the company that owns several hotels including the Pfister, says he believes Milwaukee has the hotel rooms needed for an event the size of the 2020 Democratic National Convention. He joined us on Live at 4 with his insight on Milwaukee’s hotel industry.